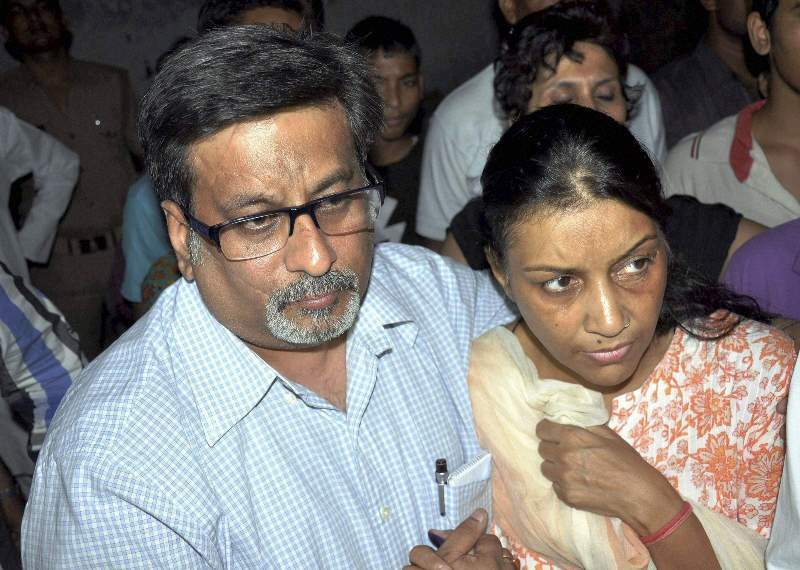 Controversies He, along with his wife Nupur Talwar, was convicted in Aarushi-Hemraaj Double Murder Case. However, in 2017, the Allahabad High Court acquitted them on the pretext of benefit of doubt. 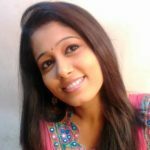 Rajesh Talwar is a famous Dentist of the Delhi NCR Region. 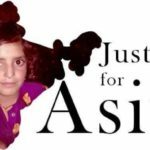 Aarushi was born to Dr. Rajesh and Nupur Talwar in Noida, Uttar Pradesh. 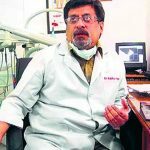 His wife, Dr. Nupur Talwar, is also a renowned Dentist. 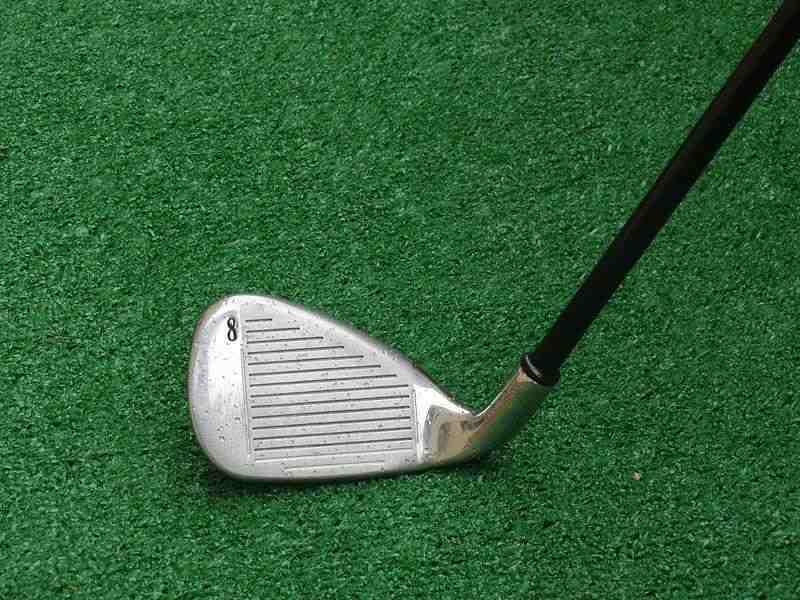 The family lived in an apartment of Jalvayu Vihar, sector 25 in Noida, Uttar Pradesh. Dr. Rajesh and Dr. Nupur practised together at their clinic in Sector 27 of Noida. They also consulted patients at the Fortis Hospital, where Dr. Rajesh was the Head of the Dental Department. 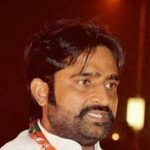 Rajesh also taught at the ITS Dental College in Greater Noida. 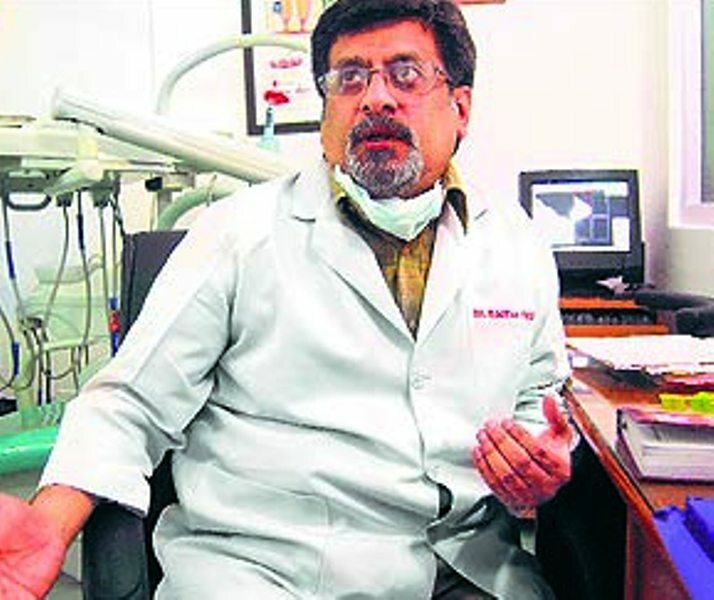 Another dentist couple, Anita and Praful Durrani, were close family friends of the Talwars and lived in the same city. The Durrani couple also shared the Noida clinic with the Talwars. Hemraj (real name- Yam Prasad Banjade) was the Talwar family’s live-in domestic help and cook. 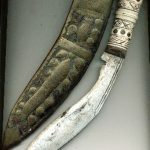 He belonged to a village in the Arghakhanchi district of Nepal. 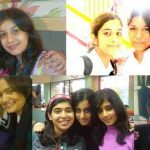 Aarushi was a student of Delhi Public School (DPS), and according to her school friends, she was very charming and good at studies. 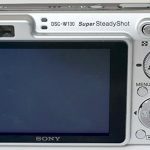 On the night of Aarushi’s murder (15-16 May 2008), her parents gifted her a Sony DSC-W130 digital camera as a pre-birthday gift (her birthday falls on 24 May). 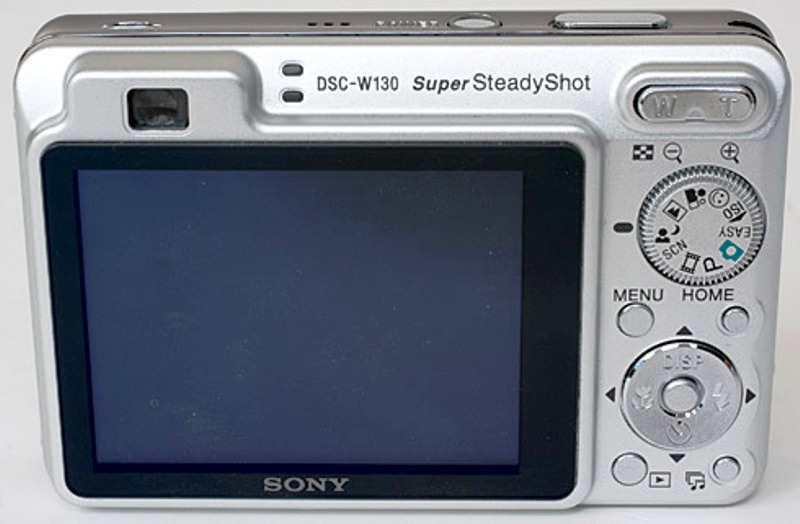 The camera had arrived that day via courier and had been received by Hemraj. Aarushi clicked several photos of herself and her parents, the last one at 10:10 pm. 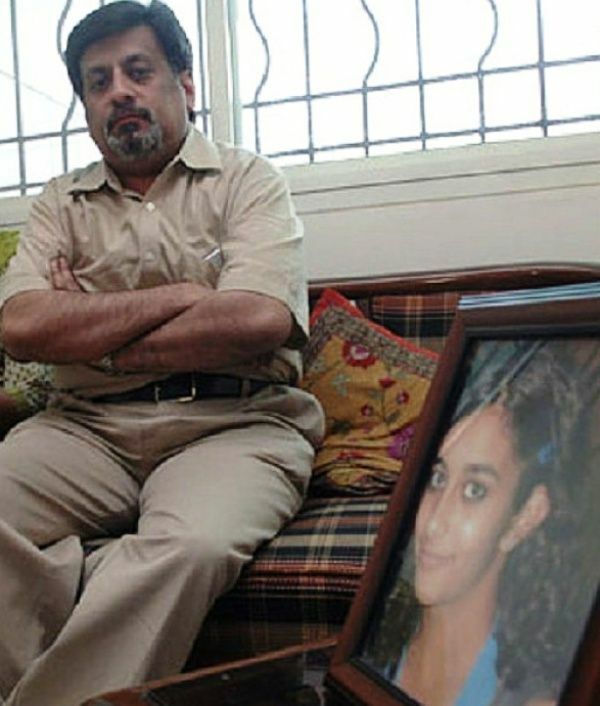 According to the Talwar Couple, at around 11 pm, Rajesh Talwar asked her wife Nupur to switch on the internet router, which was in Aarushi’s room. When Nupur opened Aarushi’s room, Aarushi was reading Chetan Bhagat‘s The 3 Mistakes of My Life. 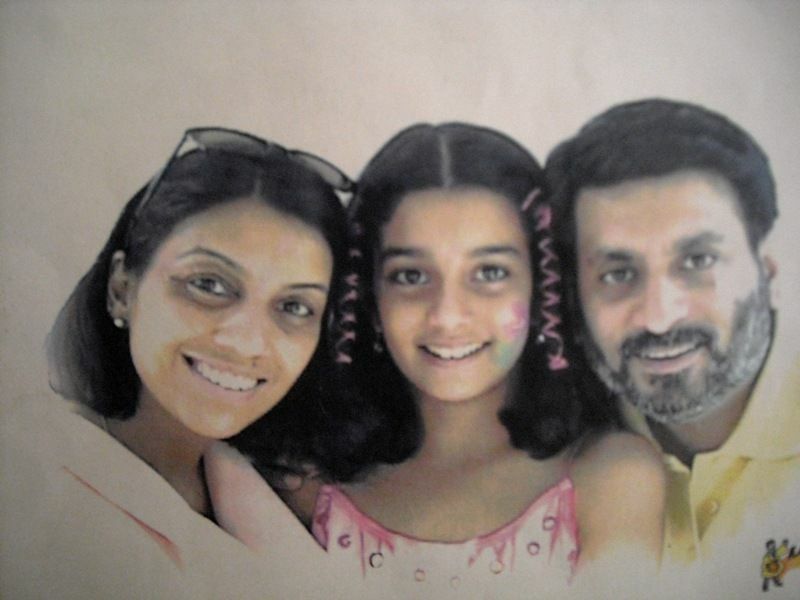 Aarushi was murdered in the midnight of 15-16 May 2008. 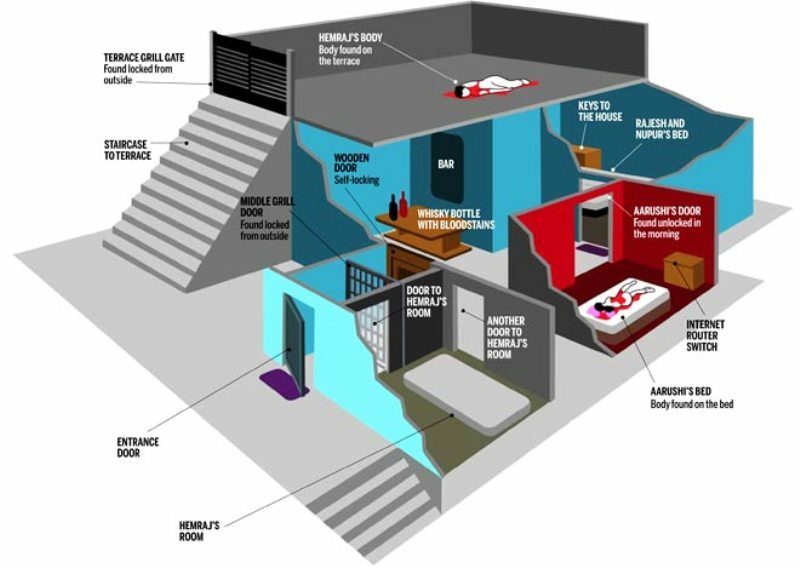 Her body was found in a pool of blood lying on her bed, with her throat slit, on the morning of 16 May 2008. 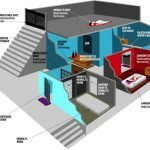 The exact sequence of events between the midnight and 6:00 am could not be inferred by the investigators with certainty. 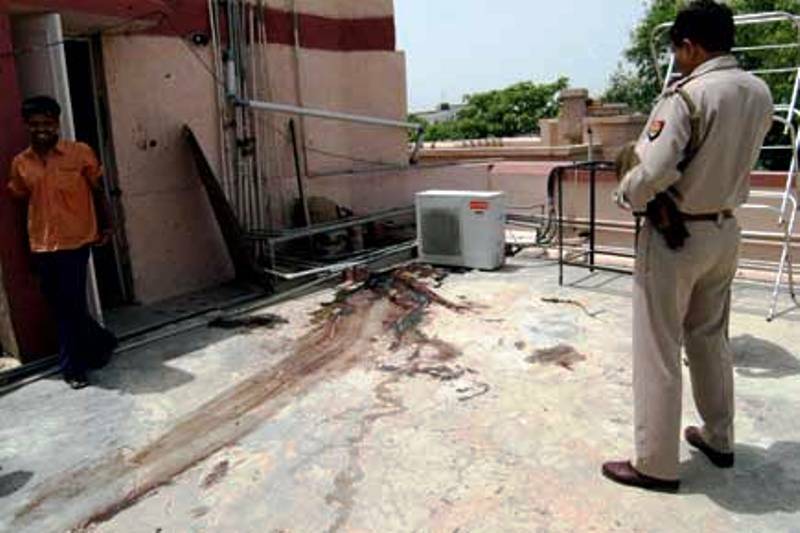 Hemraj’s body was found in a pool of blood on the terrace of the apartment on 17 May 2008. 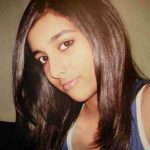 According to their post-mortem reports, the murder of Aarushi and Hemraj could have been taken place somewhere between 12:00 am and 1:00 am. 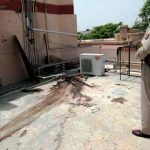 UP Police was severely criticized as it did not cordon off the crime scene immediately. According to the CBI team, more than 90% of the evidence at the crime scene was destroyed due to the negligence of UP Police. 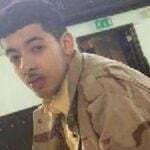 According to their post-mortem reports, both had been 1st attacked with a heavy blunt weapon, and then, their throats were slit with a sharp weapon. 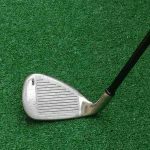 The CBI team have suspected the 1st weapon used in the crime to be Rejesh Talwar’s Golf Club; while the 2nd weapon was suspected to be a Kukri (a type of Nepali knife). On 18 May 2008, Noida police suspected the crime was an insider’s job as the twin murders were done with surgical precision. 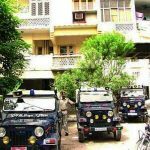 On 19 May 2008, the former domestic help of the Talwar family, Vishnu Sharma named a suspect. 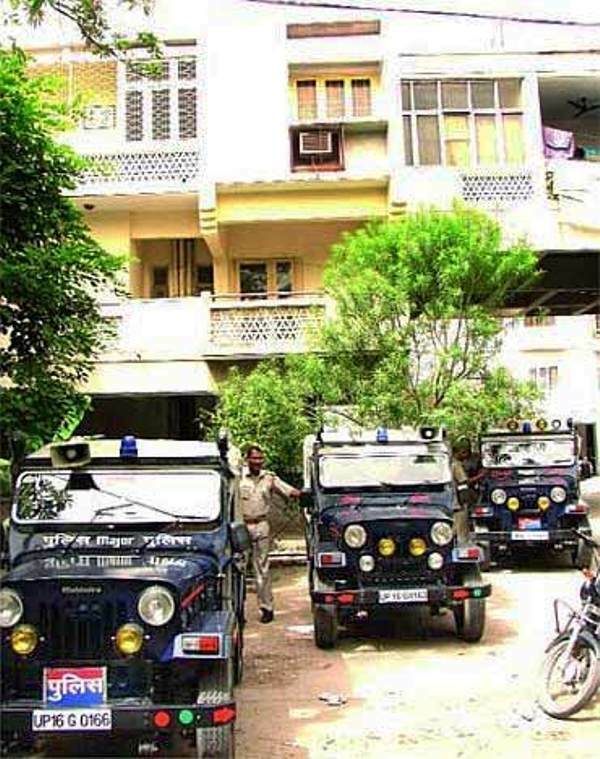 The Delhi Police joined the probe on 21 May 2008. 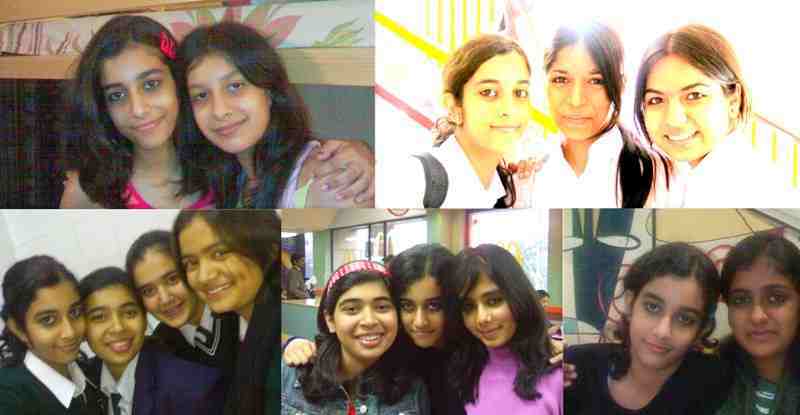 On 22 May 2008, the Police team suspected the crime to be a case of Honour Killing. 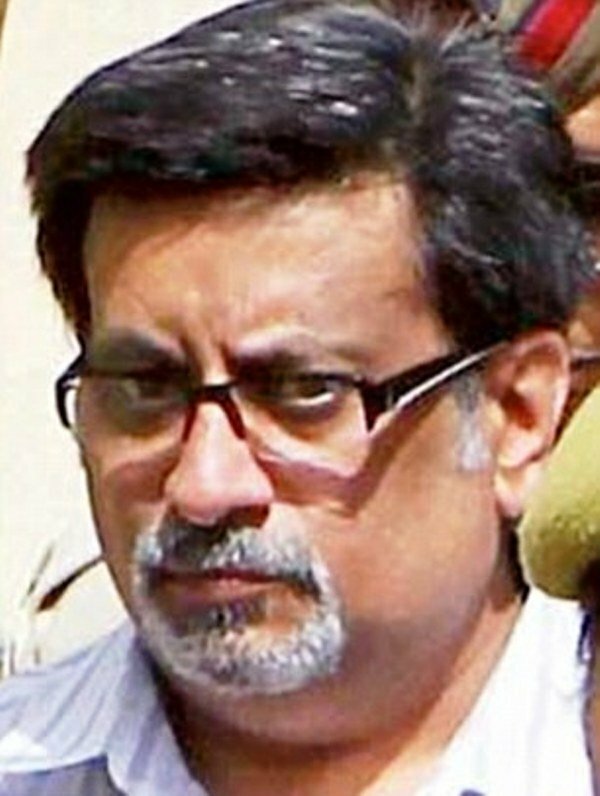 On 23 May 2008, Dr. Rajesh Talwar was arrested for double murders. On 1 June 2008, the CBI took over the case from the Noida police. 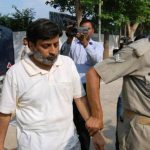 On 13 June 2008, a former domestic help of the Talwar family, Krishna was arrested. 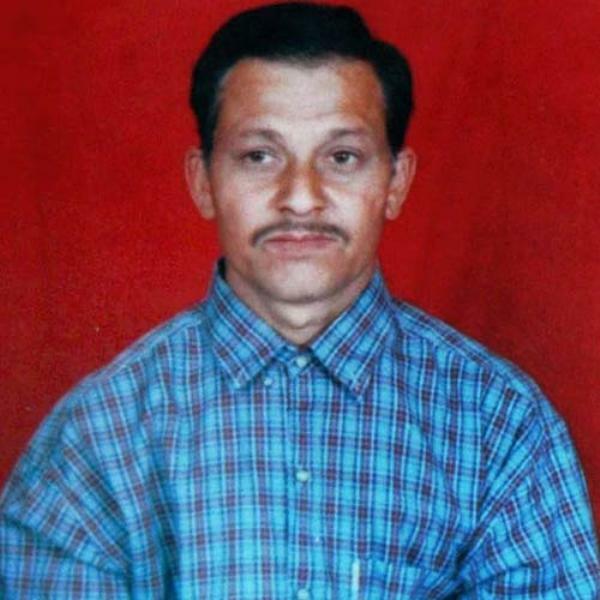 On 20 June 2008, a Lie detection test of Rajesh Talwar was conducted. As the first Lie Detection Test was inconclusive, a 2nd Lie Detection Test was conducted on Nupur Talwar. 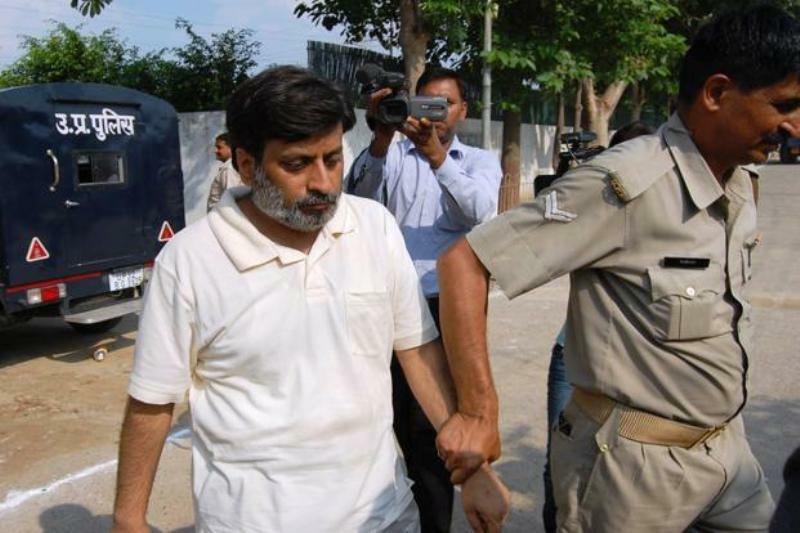 On 12 July 2008, Rajesh Talwar got bail. Between 15-20 February 2009, a Narco-analysis tests on Rajesh Talwar was conducted. 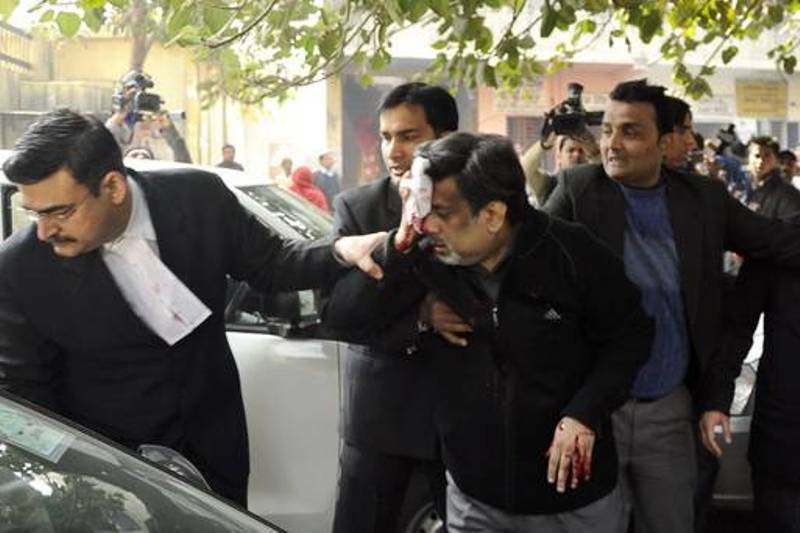 On 25 January 2011, on the Special CBI court premises in Ghaziabad, Rajesh Talwar suffered grievous injuries following an attack by one Utsav Sharma. 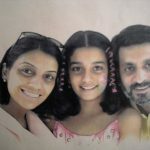 On 9 February 2011, a Trial Court rejected CBI’s closure report and summoned Aarushi’s parents to face charges of murders. On 21 February 2011, Talwars approached the Allahabad High Court for quashing the Trial Court’s summons. On 18 March 2011, The Allahabad High Court dismissed their plea. 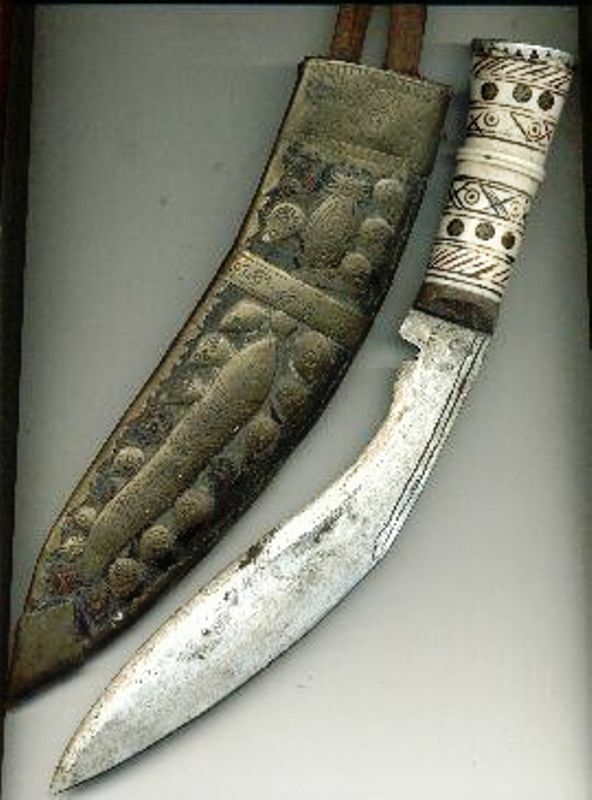 On 19 March 2011, The Talwar couple approached the Supreme Court. 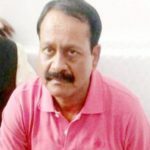 On 9 January 2012, the Supreme Court said the bail granted to Rajesh Talwar by the lower court would continue and that he should appear before the Ghaziabad Magistrate on 4 February 2012 to face trial along with his wife, Nupur Talwar. 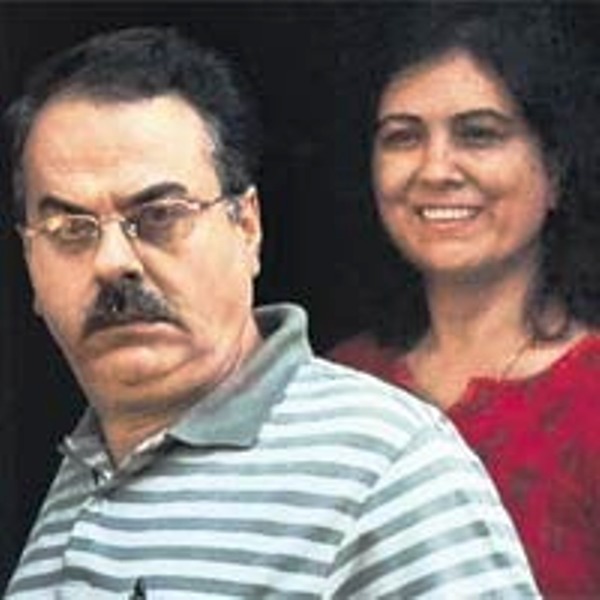 On 25 November 2013, a special CBI Court held Rajesh and Nupur Talwar guilty of the double murders and convicted the couple for murder, misleading the probe, destruction of evidence, and filing a wrong FIR. On 26 November 2013, the Talwar couple was sentenced to life imprisonment by the Special CBI Court. 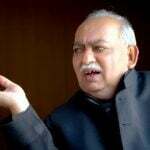 In January 2014, they challenged the decision in the Allahabad High Court. 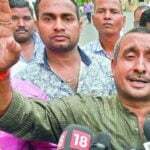 The Allahabad High Court had reserved its verdict for 12 October 2017. 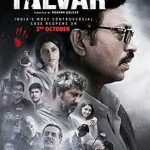 In 2015, a Hindi film titled “Talvar” was released starring Irrfan Khan and Konkona Sen Sharma. 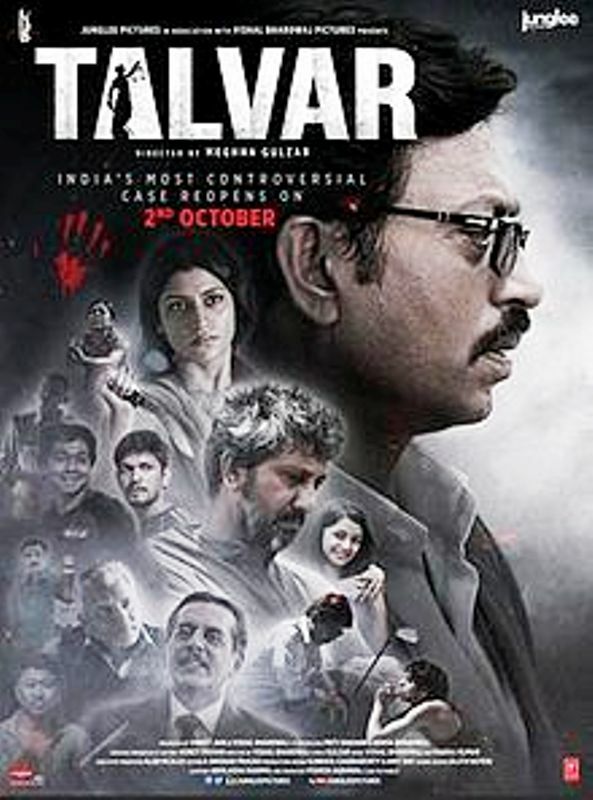 The film was based on the double murder of Aarushi-Hemraaj. 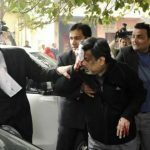 On 12 October 2017, the Allahabad High Court acquitted the dentist couple and quashed their conviction in the 2008 murder of their teenage daughter Aarushi and domestic help Hemraj. A Division Bench, comprising Justices A.K. Mishra and B.K. Narayana, gave the benefit of the doubt in favour of the Talwars saying a person cannot be held guilty on the basis of suspicion.